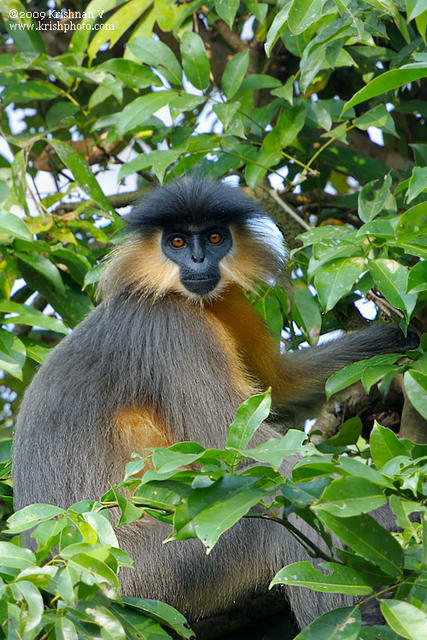 About 175 kilometers outside of Guwahari, one can find the 391 square meter Manas National Park which is known for its beauty and location since it is situated in the Himalayan foothills. The history of this park can be dated back to 128 when it was declared a World Heritage site and then later in 1985 the government declared the Manas National Park a sanctuary. 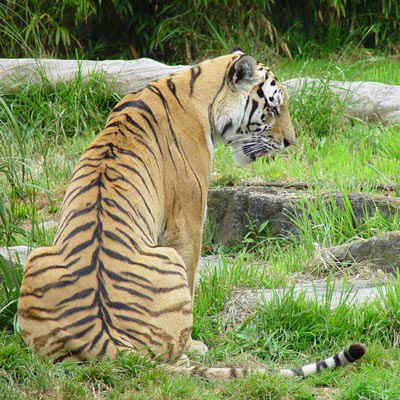 Since this time a great number of people have found their way to this North India wildlife preserve for an opportunity to see the wide variety of species which are found here. Of the many species available to be seen within the borders of this wildlife preserve, the rhinos, tigers and elephants are the most popular. 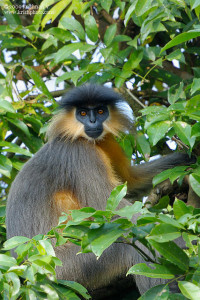 A visitor to the Manas National Park can see the illustrious one-horned rhino as well as other large animals like the Wild Buffalo, Golden Langur, Pigmy Hog, Hispid Hare, Hog Deer, Capped Langur as well as the tigers and guars. The peak time of the year to make your visit to the Manas National Park is during the months between November and April as the monsoon season tends to get in the way of the pleasure of seeing these magnificent animals in their natural habitat. Getting to the Manas National Park is easier than the vast majority of national parks in India as well since there is an airport only 5 kilometers away. With the close proximity of the airport, one is also able to take rickshaw from the airport to the preserve in just another of many ways to take in the sights and culture of India. If plane is not your choice of getting here though, there is a number of busses running to and from local villages as well as a nearby railhead that will allow you to reach the Manas National Park by train. With so many plants and animals to see as well as the majestic beauty of the Himalayas in the nearby distance, visiting this national park and animal preserve will require many rolls of film so make sure you are prepared to save you memories of you trip to Manas National Park for a lifetime. When it is time to finally leave this great and majestic park, you will know that the stories of your adventure will be told amongst your friends for years to come.